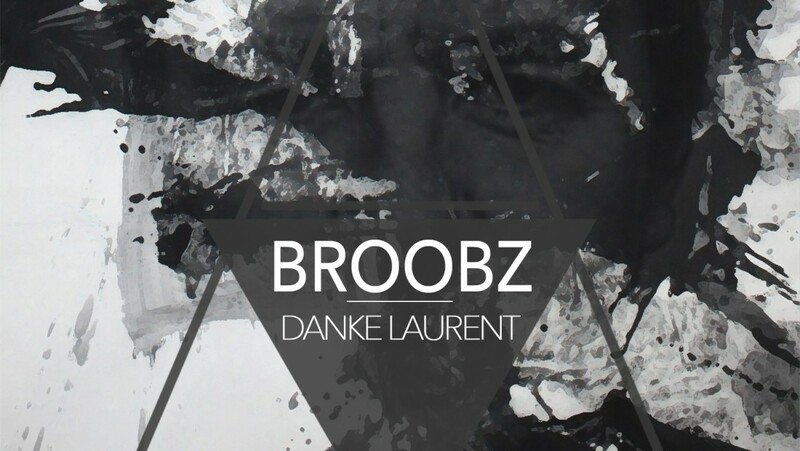 The German-French new-born producer is back on PANAM Records: BROOBZ proposes an assumed unpretentious tribute to his master Laurent Garnier with ‘Danke Laurent’, absolute master of Techno we definitely love at PANAM. Broobz sampled some of Garnier’s conference sentence “When you’re a DJ, your main purpose is to make sure that the people on the dancefloor are abandoning themselves to the DJ and letting themselves go, this is what we try to get every night.”. We say Danke Broobz for this good idea and let you all abandon yourself on this powerful track!